Greetings, Stampers! 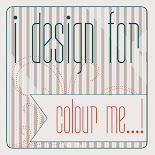 The Create with Connie and Mary design team have a sketch challenge this week and I had to play along. 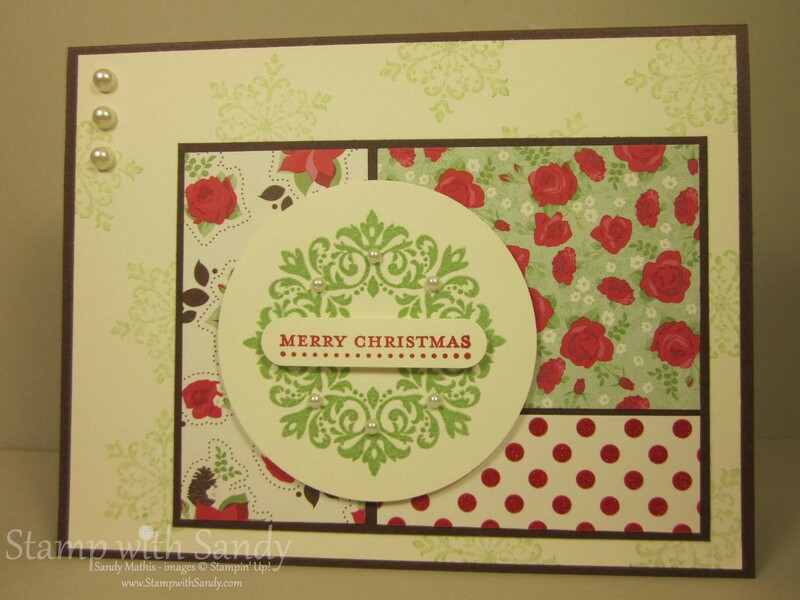 This is such a great layout to showcase the different patterns in the pretty Holly Berry Bouquet Designer Paper. It is also a great layout to use up little scraps, which is a good thing, because that is about all I have left! The wreath was heat embossed with Wild Wasabi Embossing Powder. It has a pretty shine that unfortunately doesn't show up well in the photos. The background paper was stamped with Wild Wasabi Ink that was stamped off once for more subtle color. 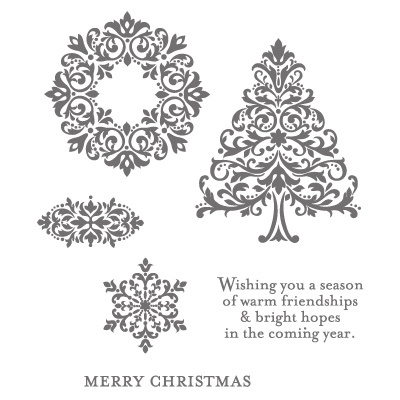 The Bright Hopes Stamp Set and Holly Berry Bouquet Designer Paper are offered for a limited time in the 2011-2012 Holiday Mini Catalog. If you don't have a copy and would like to request one, click here. Tomorrow is the big day! 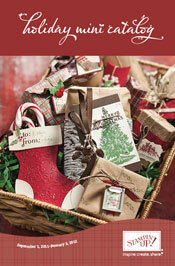 Stampin' Up begins its annual Online Extravaganza! This special sale will run November 21 - 30. Be sure to stop by tomorrow to see the great deals being offered, including 24 hour only specials! Very Pretty!!! Color combo is so pretty!!! Love the added texture and pearls!!! 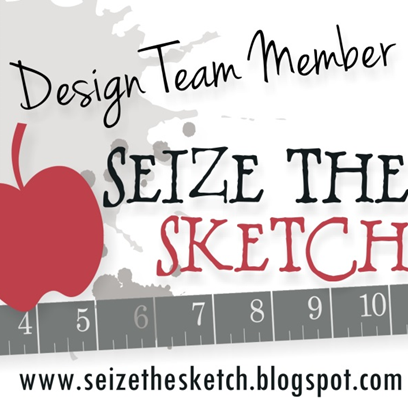 Great Job on the Sketch challenge!!! Absolutely amazing card as always! Great work! 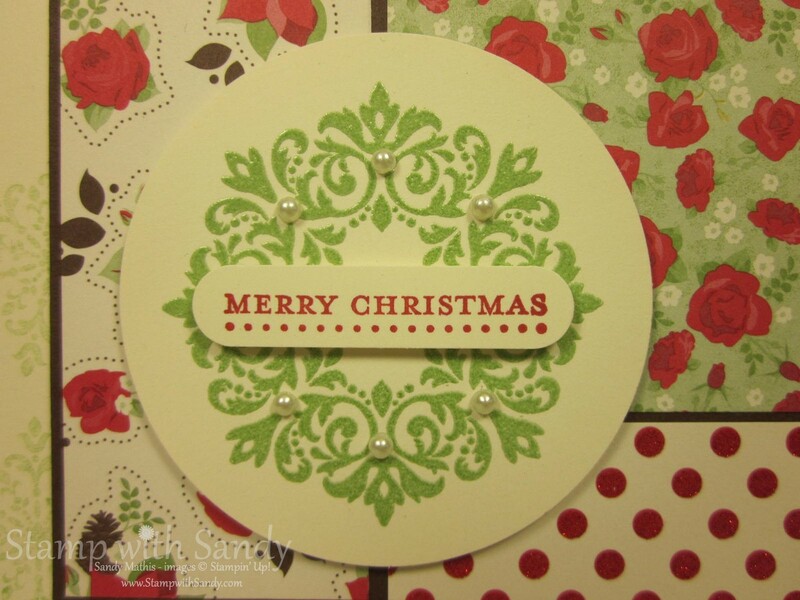 I love the subtle stamping on the background piece and your 'scraps' look beautiful on this card!! Beautiful! Your card shows off the beautiful designs of the dsp! Love the wreath and the little pearls! Thanks for playing the challenge at Create with Connie and Mary! Very nice, love the pearl details. Thanks for playing at CCMC this week. Beautiful, Sandy! I love the DSP patterns you chose and the pearls. This is so elegant and pretty! 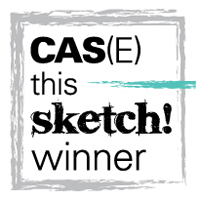 Great job on the sketch. Thanks for playing the Create with Connie & Mary Challenge this week! Beautiful! I love the embossed wasabi wreath and the way you've overlaid the sentiment. The subtle background stamping is a great tie-in to the wreath image! Lovely use of those scraps! Thank you for joining us at CCMC! What a pretty card! I love how you have so many details yet kept it very clean looking! 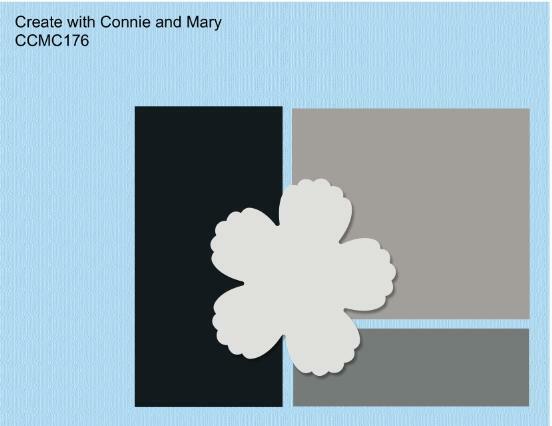 Thanks for joining us this week for the Create with Connie and Mary Thursday Challenge! 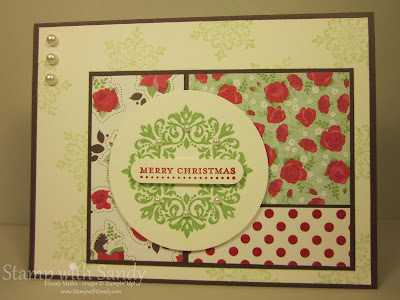 Love how you used the wreath in Bright Hopes for the focal image...so pretty with the DSP! 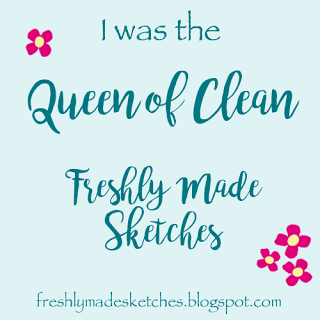 Thanks for playing along with the sketch challenge this week on Create with Connie and Mary! Super job on the challenge Sandy. Love that cute little wreath! Thanks for playing CCMC this week!